Spring and summer are prime seasons for an outdoor wedding — especially if you want an outdoor venue. At Renew Medical Aesthetics, we know that you want to look your best for your special day. But knowing when to start different cosmetic procedures can be challenging — and you don’t want to cut your recovery time too close to the wedding! To start planning your pre-wedding cosmetic procedures, schedule a consultation with one of our amazing cosmeticians at Renew Medical Aesthetics in Loveland. The euphoria of your engagement might fade as soon as the daunting task of wedding planning starts. But if you know you have cosmetic procedures you want done before your wedding, it’s a good idea to add those appointments to your wedding timeline. Follow our timeline to make sure you give yourself and your body plenty of time to heal before your wedding. If you have changes you want to make to your health regimen, then give yourself ample time to start. Things like changes in diet and workout routines can take longer to give you results, so leave plenty of time. Tip: Don’t put pressure on yourself to lose multiple dress sizes right before your wedding! Laser hair removal is a great alternative to shaving and waxing unwanted hair. Get precise hair removal that leaves your skin undamaged and hair-free. For best results and semi-permanent hair loss, you want to go in for three treatments spaced two weeks apart. Tip: Following this timeline will give you plenty of time to be hair-free before your wedding (and honeymoon). CoolSculpting is an FDA-approved procedure that uses fat-freezing technology to target fat cells in problem areas — like stubborn fat cells in your chest, stomach, knees, arms, and face. Typically, results can take some time to show because you’re killing those fats cells. Scheduling two treatments will also increase your results. Tip: Plan six months to give yourself plenty of time to see results and fit in multiple CoolSculpting treatments. You can read more about the benefits of CoolSculpting in our previous article! 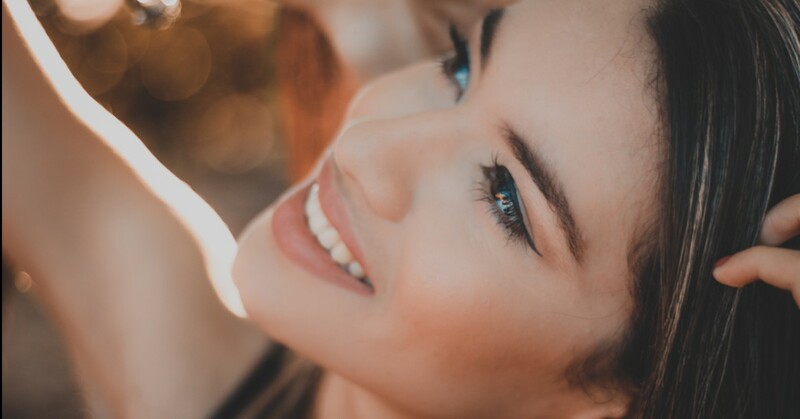 If you’re looking for some enhancement around your eyes (so they pop in your wedding photos), you can try a Latisse topical solution to promote eyelash growth, thickening, and darkening. You need to apply Latisse for 16 weeks, so start this process with at least four months to spare to complete your Latisse solution. If you want to target different fatty areas with liposuction, give yourself at least three months to recover. A procedure like facial liposuction can take two to three months for the scar to completely fade. Tip: If you’re worried about timing your liposuction perfectly, always check with your cosmetic surgeon to make sure you’re not puffy on your wedding day! If you’re worried about wrinkles, like your worry and laugh lines, BOTOX® can help reduce the appearance of those wrinkles. You’ll see prime results around day 15, but giving yourself a month will ensure more natural results. Cosmetic facial fillers, or dermal fillers, can help restore your skin’s natural volume, smoothing away unwanted wrinkles on your face. Try JUVEDERM™, an FDA-approved injectable gel that will give your skin natural-looking results. Tip: One month before your wedding is also a great time to whiten your teeth so they glisten in every wedding picture. Book one to two whitening treatments and couple this with your at-home maintenance to give yourself teeth that outshine everyone else. Does your skin need rejuvenation that goes beyond reducing wrinkles? A skin-tightening procedure, like a DOT laser treatment, can help with rapid healing, acne scarring, and scar reduction. Tip: Listen to your body and what kinds of food will give you the most energy and motivation in the week leading up to your wedding! Today is your special day! As you get ready to say “I Do,” also remember to stick to your normal skincare routine. If you try a new cleanser or chemical peel the night before or day of your wedding, you’re asking for breakouts or allergic reactions. Tip: Achieve your bridal glow naturally, and focus on your makeup and your partner-to-be instead of transforming your skin in just one day. Don’t let wrinkles or stubborn fat areas hold you back from enjoying your special day. If you’ve timed your cosmetic procedures correctly, you (and your radiant skin) will be more than ready for your wedding. Make wedding memories that last. 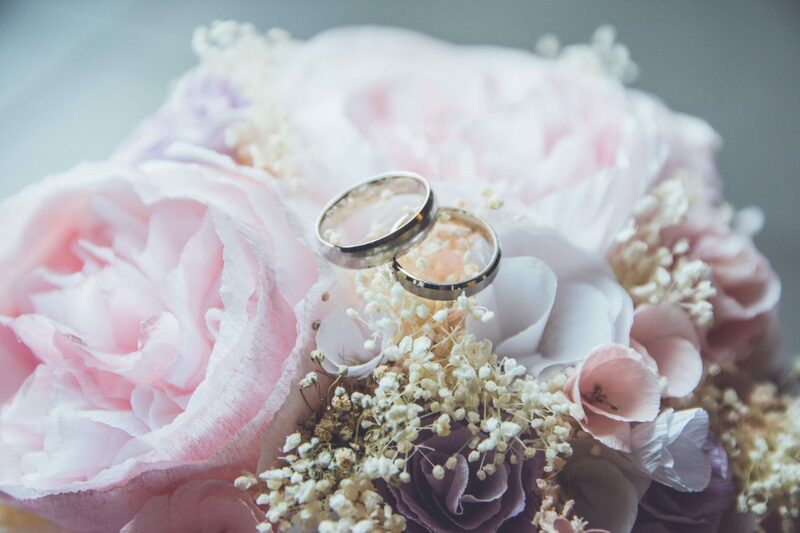 Schedule your consultation or cosmetic procedures at Renew Medical Aesthetics in Loveland, and feel confident and glowing on your wedding day.